Fly There is committed to ensuring you receive Superior Flight Instruction and Aircraft Rental every time you fly with us. Fly There offers Introductory Flight Lessons in our 2019 Cessna 172 for $229! We offer Aircraft Rental as well as Advanced Flight Training to meet your every flying need. We Care About Your Aircraft. Our Professional Aircraft Management services keep your aircraft Clean, Maintained and Current. 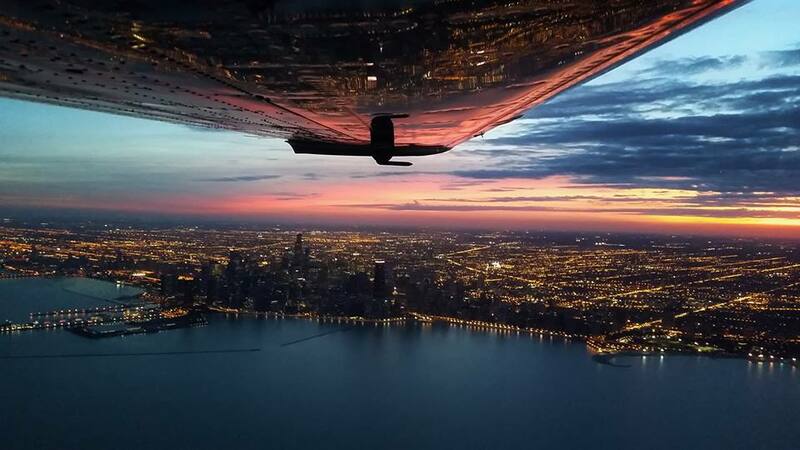 Fly There, LLC is a Chicago flight school that offers aircraft management, flight lessons, simulator training and discounted training packages. That’s why Fly There, LLC at Chicago Executive Airport should be your first flight school of choice. We believe in doing things differently by offering some of the cleanest and well maintained aircraft in the Chicago area. We believe in giving back to our students and renters with our block time discounts and fuel rebate program. In addition, we integrate a full-motion Redbird Flight Simulator to help manage student’s time, ultimately reducing the overall cost of flight training. Fly There, LLC also offers the best in aircraft management services to owners looking for leaseback options or personal aircraft management. No fuel surcharges and no monthly fees makes Fly There the premiere flight school in Chicago, IL. Join us on May 16th as we work through the powerful Garmin GTN 650 and 750 GPS/NAV/COMM touch screen units. 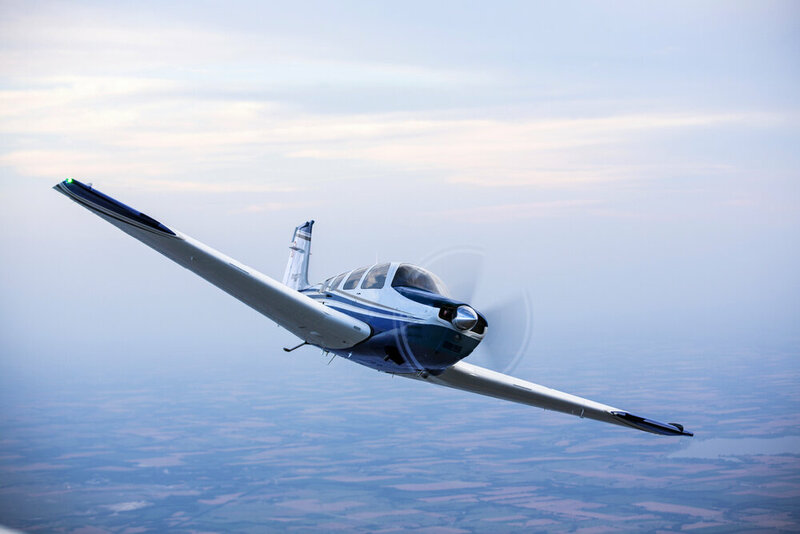 Our expert instructors are here to help you pass the FAA written exams with Fly There’s Private Pilot Ground Schools. Fly There’s Flying Companion course is designed for non pilots who wish to become more comfortable, helpful, and situationally aware when sitting in the right seat. Our qualified instructors are here to help you pass the FAA written exams with Fly There’s Instrument Pilot Ground Schools. Our goal is simple; provide a fun environment with several other pilots to review things you may not have covered in the past and provide a way for local pilots to meet one another.